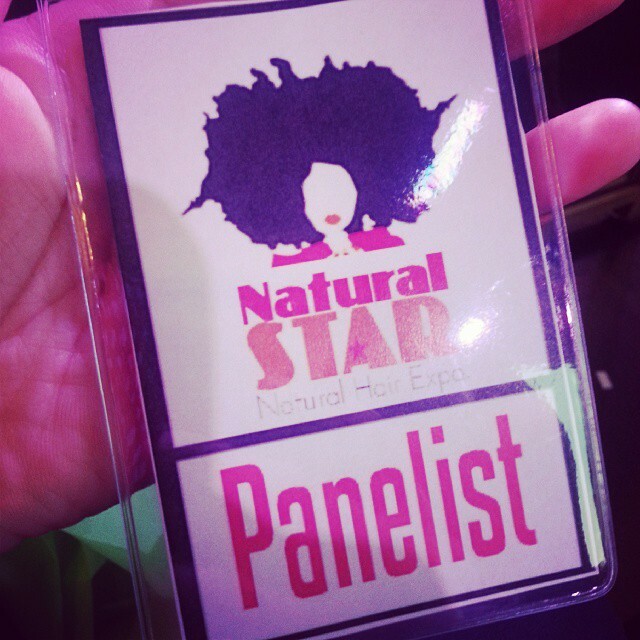 Last month I had the fun opportunity to be on the natural hair panel at the NaturalStar Natural Hair Expo in Charlotte. 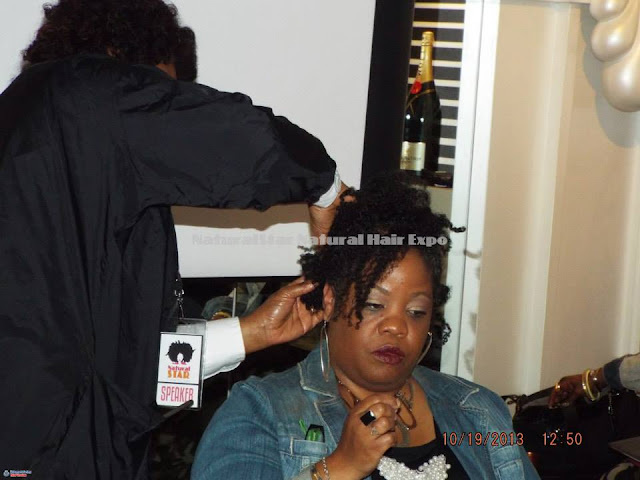 This event included vendors, a keynote speaker, hair demonstrations and more! Upon arriving, I was immediately in awe of the venue. 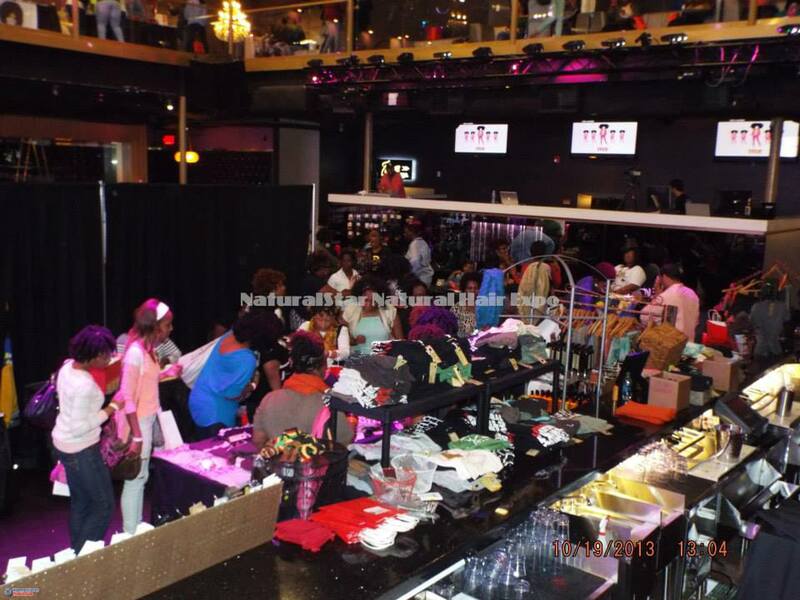 The event was held at Label Charlotte located in the Music Factory. 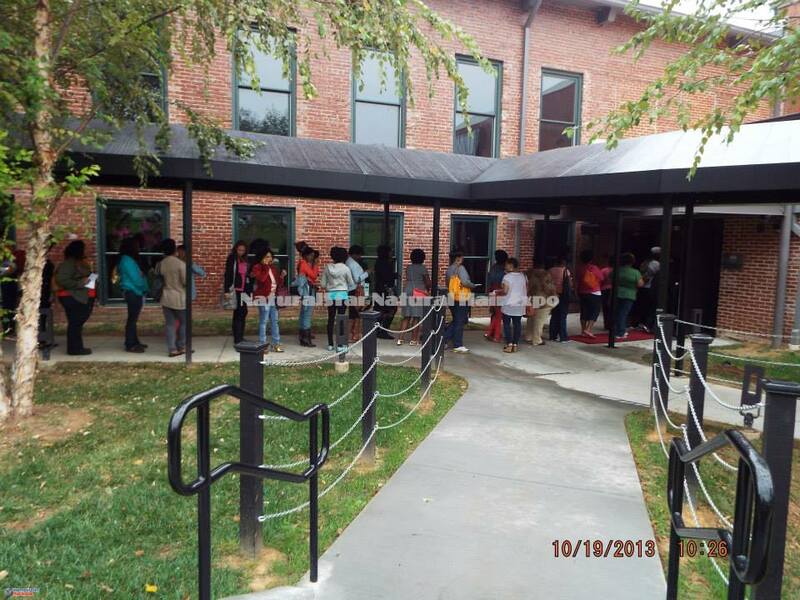 The venue was absolutely gorgeous and was definitely perfect for the naturalistas that would be arriving. When I arrived with one of my friends, we decided to check out some of the vendors. 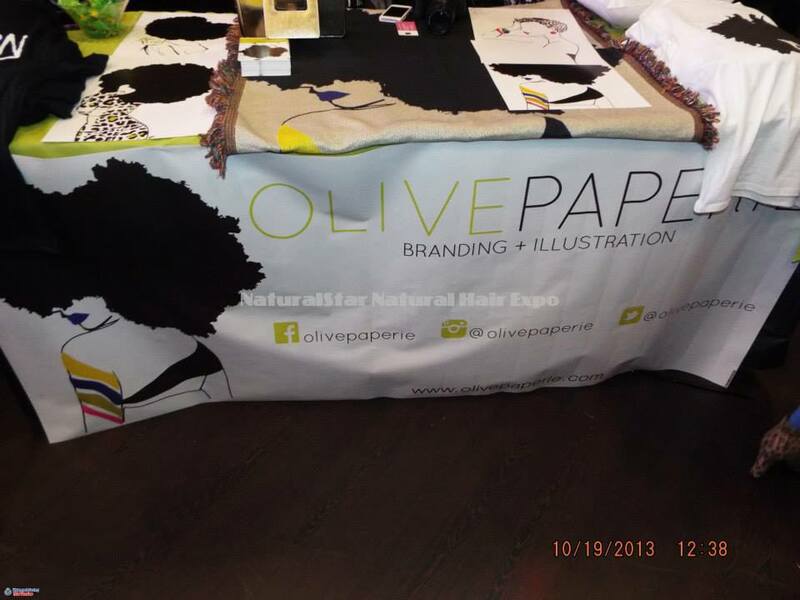 I was so excited to meet Dana, the owner of Olive Paperie. I am such a huge fan of her work! I also had the chance to see the Victoria, the owner of Cream and Coco, again who is always sweet. Love women on their grind! 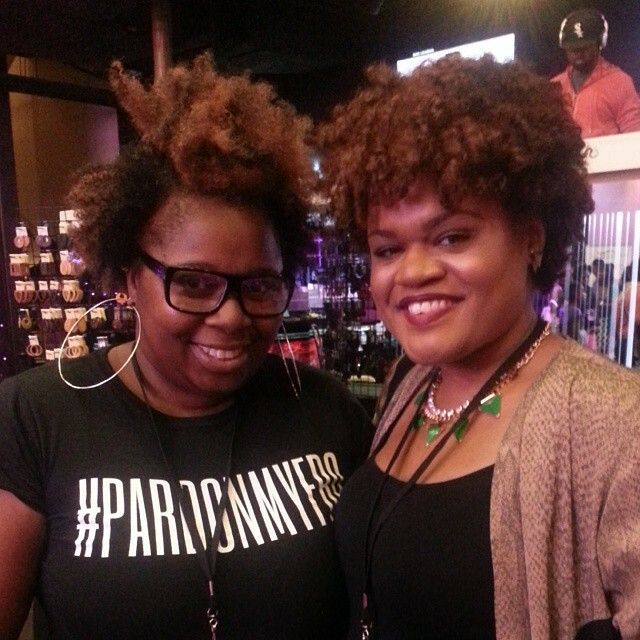 Naturally, I loved some of the hairstyles I saw. 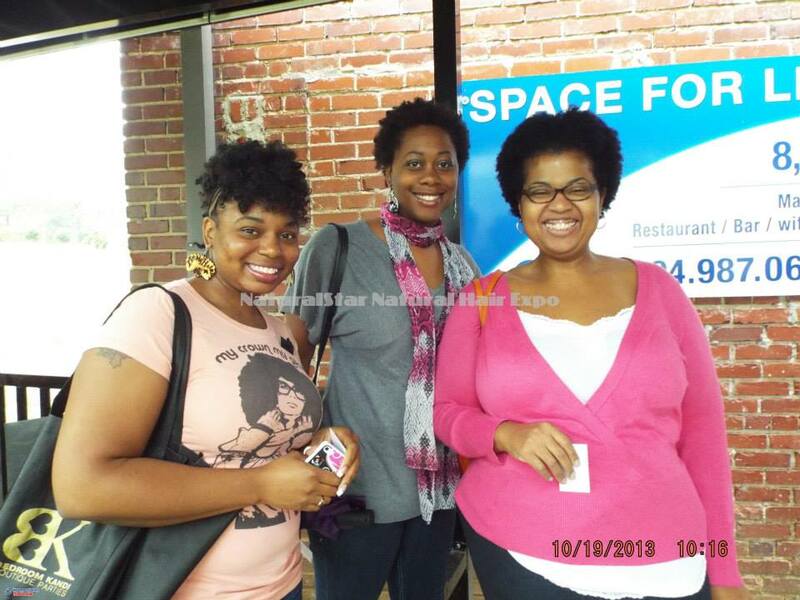 I noticed a few women not afraid of color like myself! 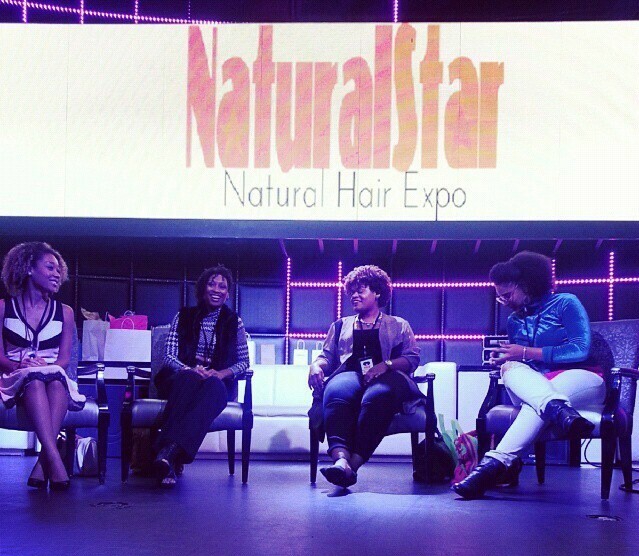 Towards the end of the expo, I got on stage with and shared some of my natural hair experiences. One of my favorite things to share is that I am always changing my hair. 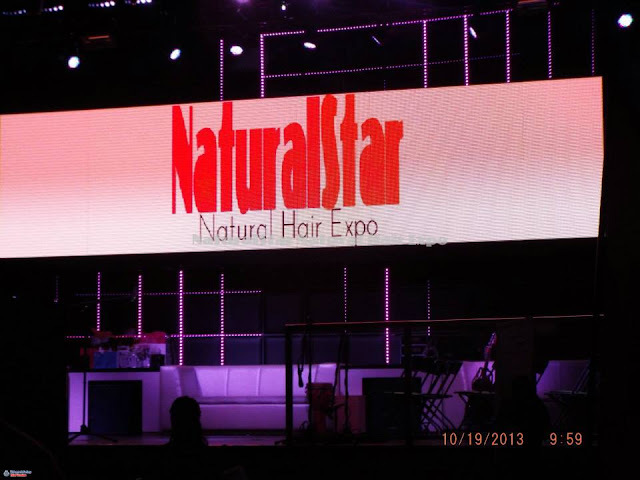 I love being a "fun natural"! I had a great time! Thank you again to Katrina for inviting me to be on the panel! 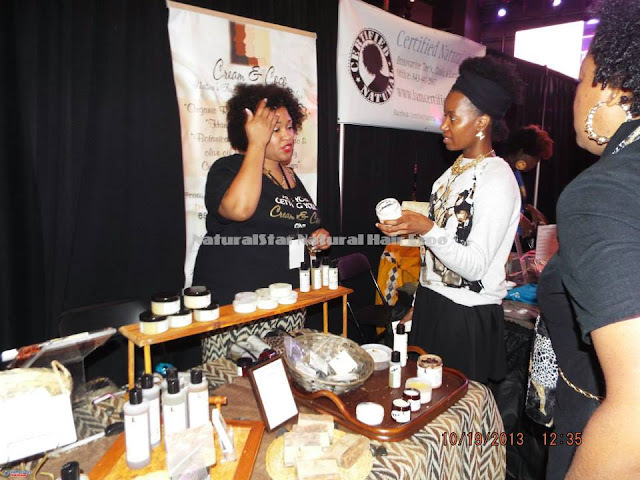 Have you been to a natural hair event lately? You're definitely a fun natural, Ashley! Glad you enjoyed being a part of such a fun panel. 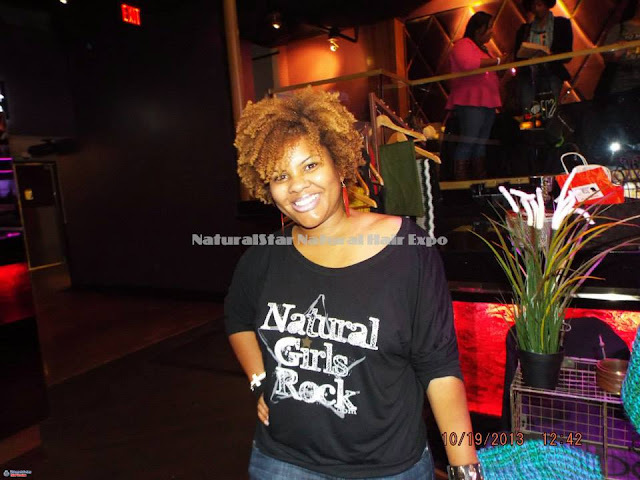 The last natural event I attended was in July, which is sort of sad because my blog is largely about natural hair. I'll be attending a great event in December, though. Thanks for reminding me why I love going so much - seeing women doing their thing; all the great, creative vendors; and of course, fierce hair styles! I love Natural Hair Events! #TeamNatural is taking over! Great recap! Congrats on being a speaker at this event. And I can definitely agree with your assessment of yourself: you ARE a fun natural.